Are 3D printing machines secure from hackers? The Shodan search engine will probably find them on your network. AutoX3D continue to grow based upon their strategy of building industrial quality 3D printers for consumers. Machines will shortly be available in the U.S and Europe through a network of distributors. In the last 6 months, Stratasys and 3D Systems have lost around 40% of their stock value. Do these stocks now represent fair value under a normal level of media spotlight. Inside 3D Printing Conference & Expo, owned by MecklerMedia is pleased to announce their forthcoming event in Santa Clara on the 21st-23rd October this year. It is big event for 3D printer manufacturers, additive manufacturing companies and those offering rapid prototyping. Stratasys shares rises as it sells more 3D printers but 3D Systems appear to be losing their share of the market. 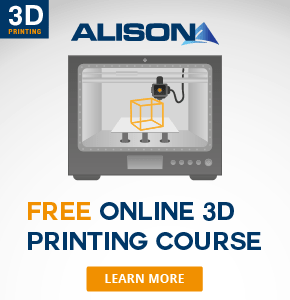 A quick look at the trends and what is happening in 3D printing market.